Display Ads on Lines and Colors, top of the right column (Zone 1). Ad size is 300×250 (“medium banner”): 1 week = $25, 2 weeks =$45, 1 month = $75. Display Ads on Lines and Colors, the second section of the right hand column (Zone 2): 1 week = $20, 2 weeks =$35, 1 month = $65. Basic ordering page with ad information is here. Payment is handled through PayPal, but no PayPal account is necessary, they just handle the credit card transaction. (If you need help creating an image ad, contact me and I amy be able to provide an inexpensive design for you. 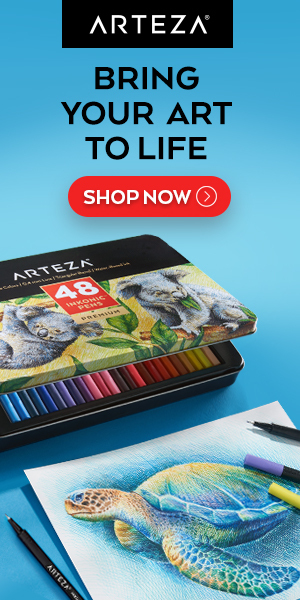 Ads for Lines and Colors must be arts related (including theatre, books, etc.) and may not be animated. I do not accept paid text ads, paid article placement, or any other attempt to artificially influence Google rankings with ads in the content area of my articles.